Recent rains have sprouted mushrooms everywhere. 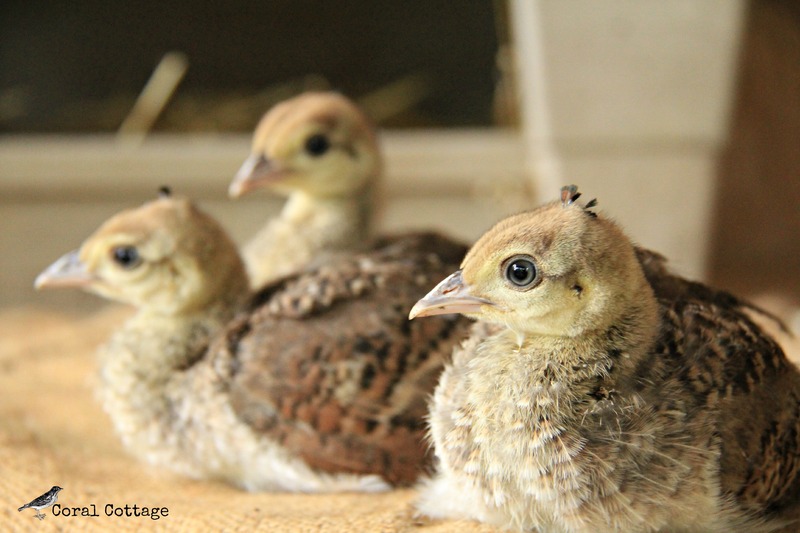 My dream of having peafowl came true a few weeks ago. They are pretty adorable. Scrambled eggs and flowers from the girls, because they think they have to help me with my chores. 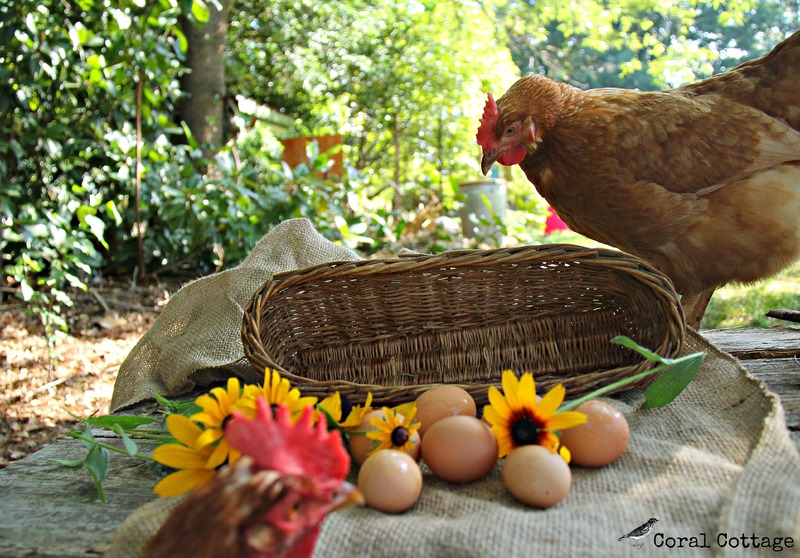 Gallery • Kim of Red Dirt Farm • This entry was posted in chickens, Photography, Uncategorized and tagged canon eos 60d, chickens, eggs, farm life, fluvanna, hobby farm life, kim critzer, life at coral cottage, mushrooms, nature photography, peachicks, peacocks, peafowl, peahens, virginia. Bookmark the permalink. I don’t think I’ve ever heard of pea fowl. Cute little boogers.